GUELPH, ON (March 2, 2010) – Grain Farmers of Ontario (GFO) and Weetabix have joined forces to increase awareness of Ontario wheat. The initiative is in line with regional marketing efforts for Ontario foods, encouraging more residents and businesses to buy locally grown products. Weetabix is a 100% Ontario grown and manufactured product. 25% of the wheat used comes directly from Northumberland County where their Cobourg manufacturing plant is located. 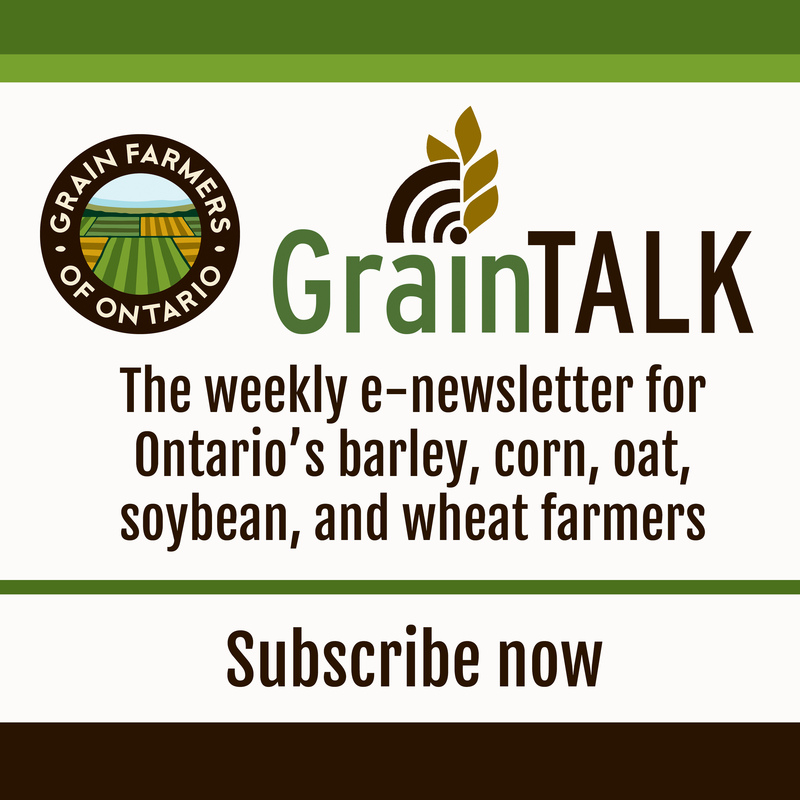 Of particular importance, the cereal provides an excellent market for Ontario spring wheat. “We have been a strong supporter of local farmers since 1978. Whenever possible, Weetabix will continue to use crops grown close to home to provide Canadian consumers with healthy, whole grain cereal choices,” says Jeff Bakker, VP of Finance for Weetabix Canada. Many promotional initiatives have already been implemented. From November to January, the company ran a multi-media promotion across the Greater Toronto Area, including in-store sampling events, radio and billboard advertising, and branding the people-powered 'Eco-Cabs' in downtown Toronto. Additional initiatives are in development and will be revealed over the upcoming months. 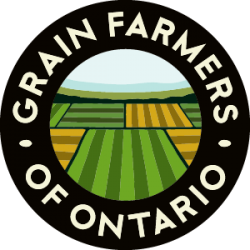 “The collaboration between GFO and Weetabix will increase awareness, and ideally consumption, of mostly Ontario spring wheat and some winter wheat. We foresee great opportunities resulting from this partnership in the future,” says Barry Senft, Chief Executive Officer of GFO.